Welcome to fabulous Silver Spur Ranch! 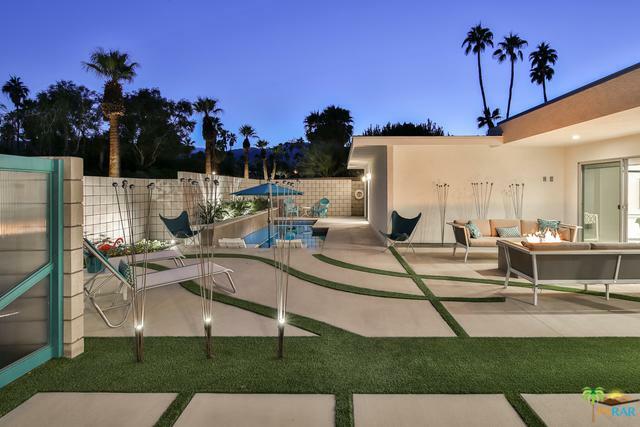 A historic neighborhood developed by none other than Bing Crosby as a winter playground for Hollywood starlets, famous actors and movie directors galore. 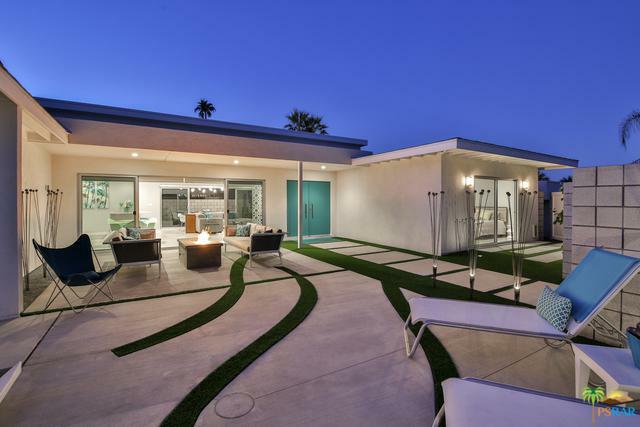 This beautiful custom home was rebuilt in 2015 with the clean and mid-century modern architectural style of Palm Desert and has many upgraded features. 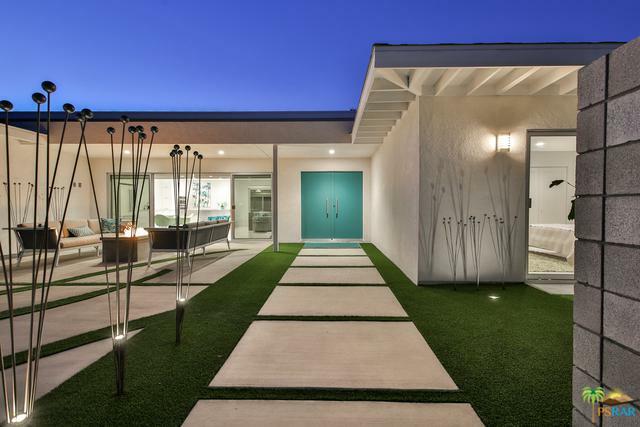 Close to El Paseo, The Living Desert and hiking trails. Centrally located, this wonderful home is beautifully furnished and move-in ready. Listing provided courtesy of Ryan Bragg of Hk Lane Real Estate.